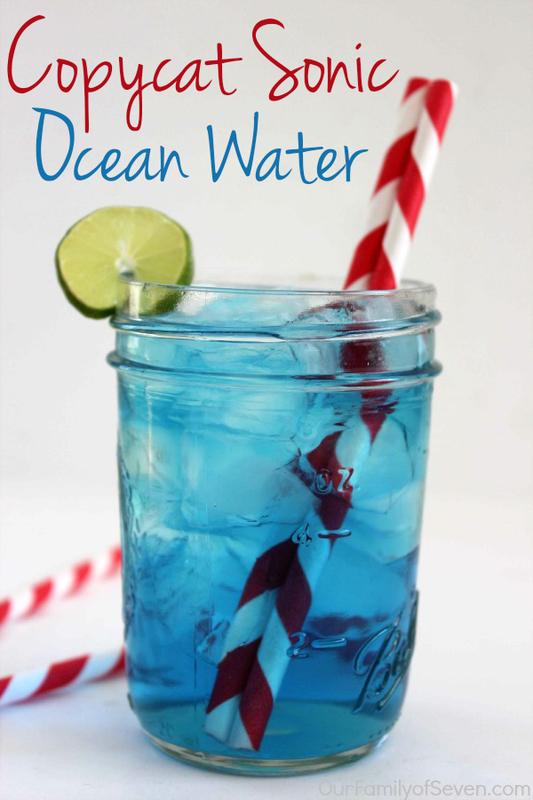 This CopyCat Sonic Ocean Water Recipe is just like Sonic Drive Inn. 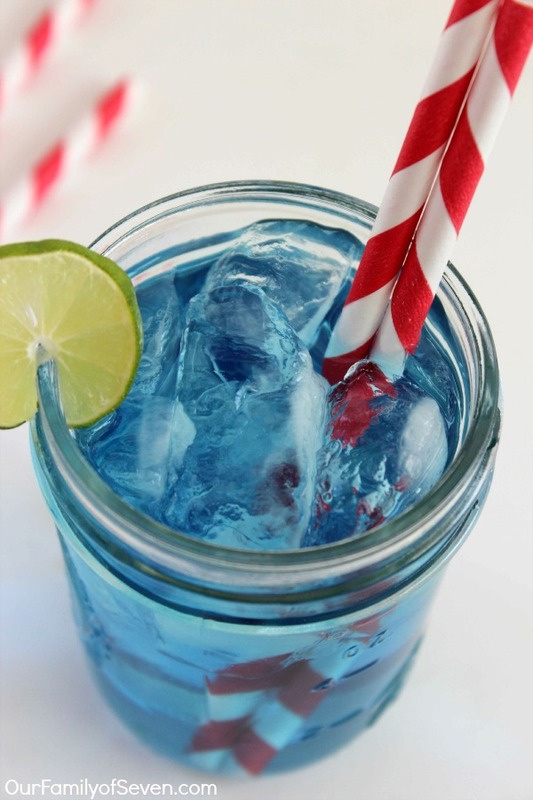 A refreshing mixture of Sprite, Coconut Flavoring, Sugar and Water that is sure to cool you down this summer. During the summer months, my kiddos are constantly requesting cold drinks, especially Damien. I should probably hook him up to a hose nozzle to keep him refreshed, lol. I like to make special drinks for them to enjoy when they hop out of the pool or after playing out in the hot sun. Most days, it will just be a big pitcher of Lemonade. 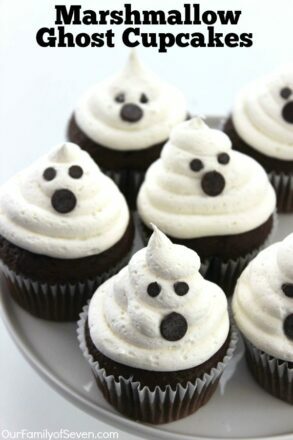 Sometimes, I will whip them up something extra special if I have time to spare (which is not as often as I wish, ha ha). We have made a few trips to Sonic Drive Inn during the summer months. It’s always a treat for them because we do not have a Sonic that is really near by, it’s a bit of a drive. Last summer, we decided to try the Ocean Water Drink that they serve up. 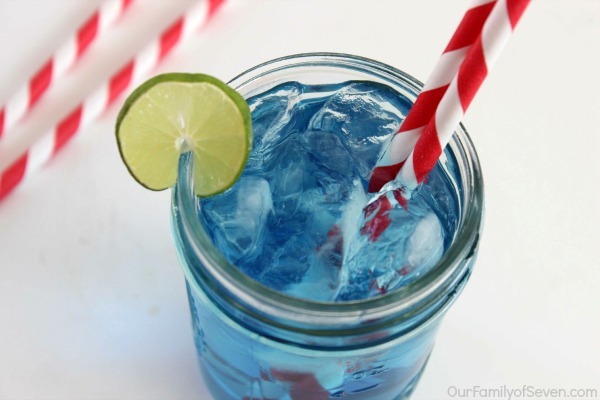 The drink is blue in color, fizzy and has both coconut and lemon lime flavors. Have you tried this stuff? 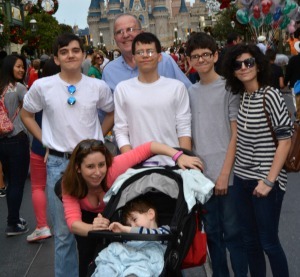 The kiddos and I really liked the flavor combinations. Plus I think they liked the novelty and color of the drink, to be totally honest with you. I find the Ocean water to be very refreshing. A few sips and I can picture myself on the beach. The coconut flavors taste “beachy” ha ha! 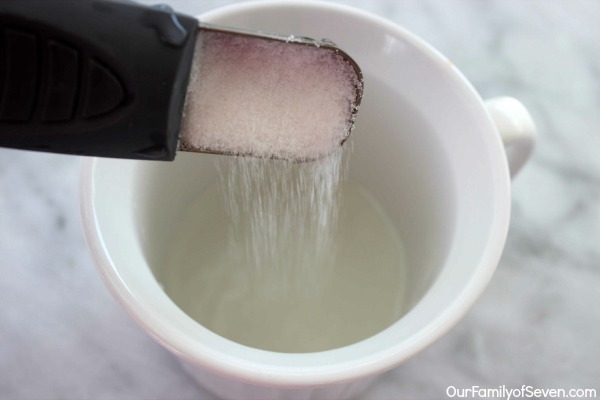 Combine water and sugar in microwavable bowl. Microwave for 45 seconds and stir to create a simple syrup. 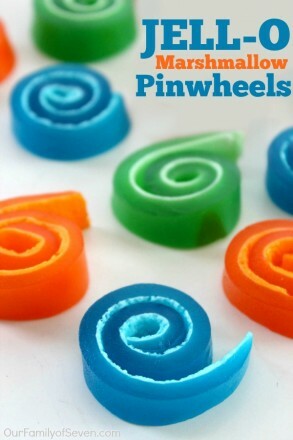 Allow to cool, then add food coloring and coconut extract. Add syrup to cold Sprite and serve over ice. I really like how simple this drink is to whip up at home. 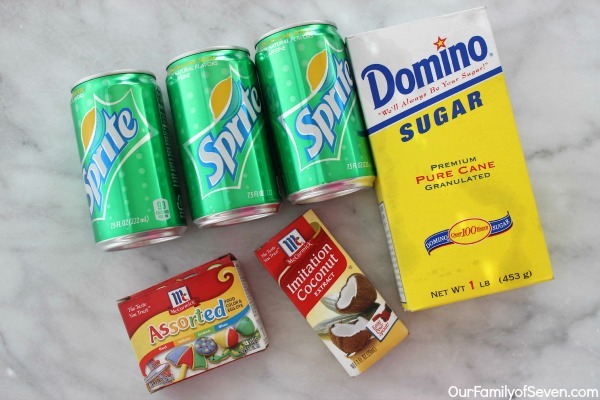 I have made a Copycat Sonic Cherry Limeade drink that I have shared with my readers over on CincyShopper. It happens to be our favorite Sonic Drive Inn drink. But this CopyCat Sonic Ocean Water is a close second. I know we will be enjoying pitchers of this blue stuff (that’s what the kids call it) all summer long. Do you have a favorite refreshing summer drink that whisks you away to tropics?